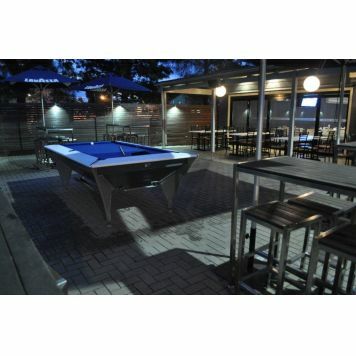 The Sunnyside Tavern is a unique hotel located in Broadmeadow, a central suburb of Newcastle and only 2 hours drive north of Sydney, 25 minutes from Newcastle airport at Williamtown or a leisurely stroll from Broadmeadow Railway Station. This brand new terrace is located in the heart of cosmopolitan Hamilton. It is your home away from home. No need to worry about catching a taxi or being breath tested, simply walk home or relax in the comfort of your own lounge room. 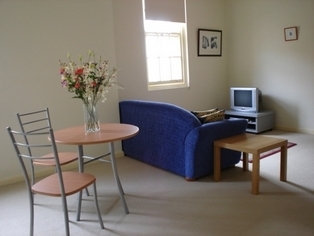 The Cameron Street Terrace is a 3 bedroom modern accommodation. 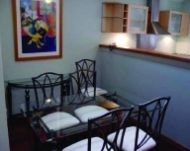 Tudor Inn Motel is only a short walk to cosmopolitan Hamilton pubs, restaurants and cafes. 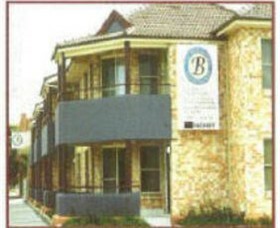 The Motel features 31 spacious units, fully air-conditioned with undercover car parking. 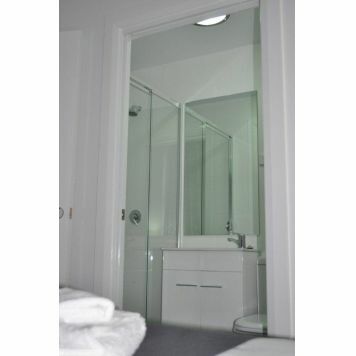 The Boulevard Serviced Apartments are fully self-contained spacious two-level one, two and three bedroom apartments set out with elegant fittings and furnishings.